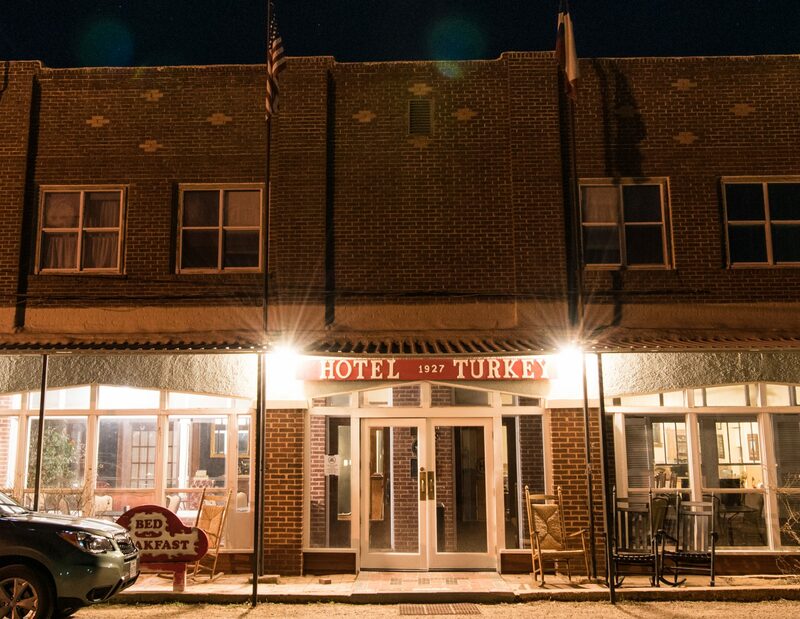 See our FaceBook page for what is going on at Hotel Turkey! Caprock Canyons State Park is 16 miles from us! And don’t forget about BOB WILLS DAY in April!